Biewer Terrier Club of America - The BTCA was formed by responsible breeders working to establish the Biewer as a breed of it’s own. Our goal is to preserve, protect and educate the Public about the Biewer Terrier breed. Please visit us for more information. California Delight Biewers - We are located in beautiful Mentone Valley of Southern California. Our main interest is in helping to develop strong lineages in America. 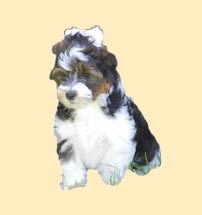 DoggieDealer.com - Dogs for Sale by Dog Breeders as well as a Dog Breed List with useful dog breed information. Deramaxx - At Pet Medication Outlet, you will find discount pet medicine & supplies featuring popular pet meds such as Frontline Plus, Advantage Flea Control, Deramaxx, and more. 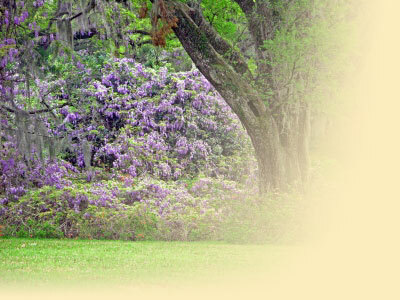 Biewer Terrier Registry of America - The only purebred Biewer Terrier registry in America. DNA verified for the best quality breeding programs.